Upon receipt of your order, the full service package from Wetrooms UK will commence with an on-site survey, to help assess all technical requirements. 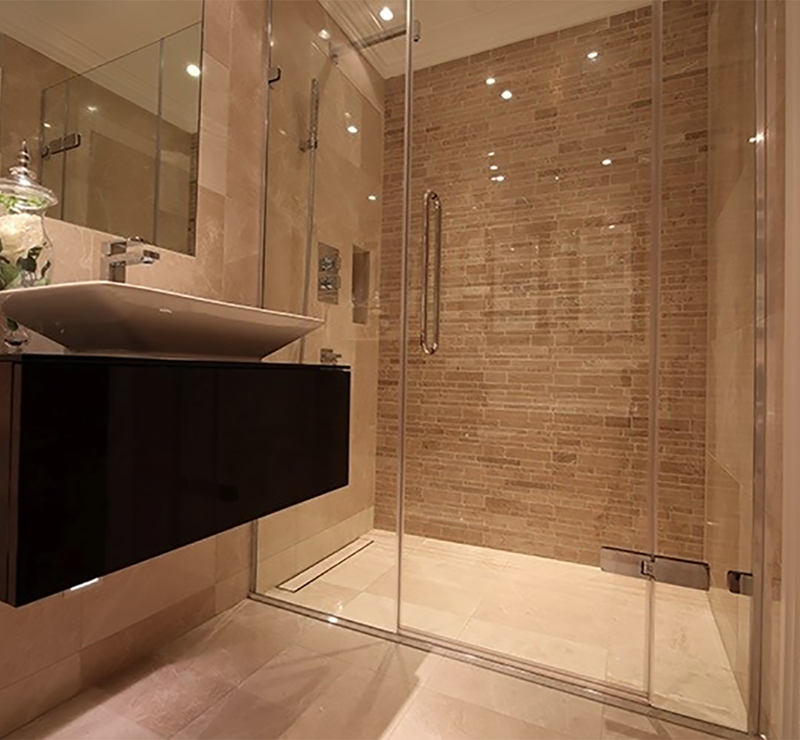 Our Operations team will liaise with the site team and the trades to ensure that the wetroom design & specification is appropriate for the floor construction and the drainage systems that have been designed ,and assess all other on site factors. All drainage and waterproofing requirements are carried out by highly skilled operatives who adhere to a strict sign off process, ensuring all installations are completed to the highest standard. 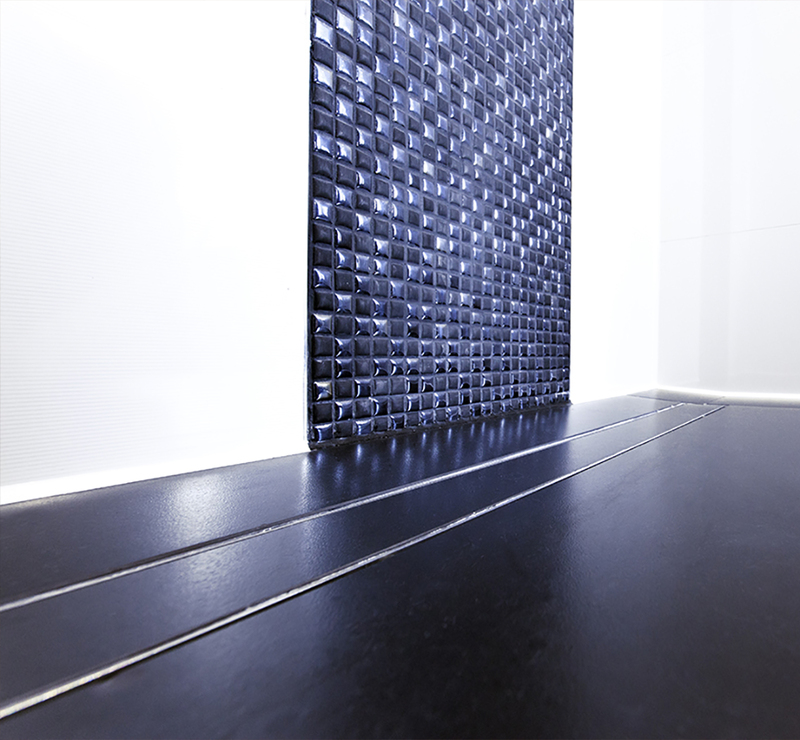 As part of our 360° service package, Wetrooms UK provide an After Care service to ensure the drainage systems remain functioning and waterproof for the life of your wetroom. With nearly 30 years of expertise within the marketplace, we have built up a strong reputation for providing an industry leading installation service to our clients. We work with large contractors and house builders across a wide cross section of building contracts to deliver wetroom solutions that meet strict schedules, are within budget and come complete with installation guarantees.